Photo: Azmal Ali Shamim a local leader of Jatiyatabadi Chhatra Dal (JCD). Moulvibazar, Sept 19 : A local leader of Jatiyatabadi Chhatra Dal (JCD) was reportedly trampled to death by a wild elephant in Sagarnal area of Juri upazila on Tuesday night. 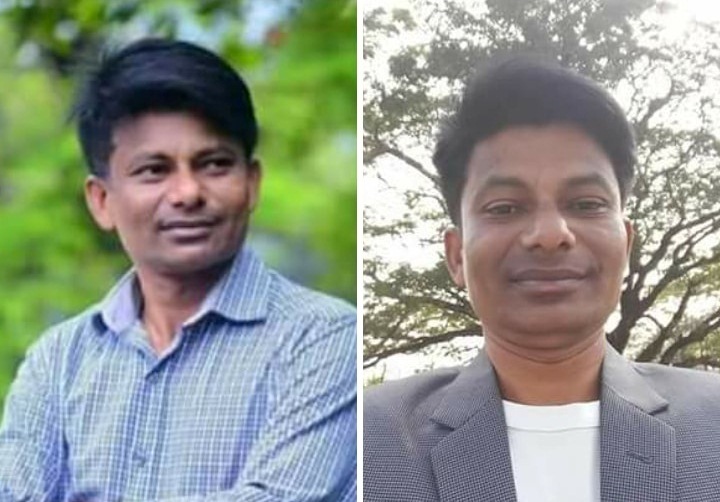 The deceased was identified as Azmal Ali Shamim, 45, president of Kulaura upazila unit JCD and son of Amzad Ali of Sadhanpur village in the upazila. Quoting locals, Sub-inspector Kamruzzaman of Juri Police Station said Shamim came under the attack of a wild elephant when he was returning home in the night. On information, police recovered the body from the spot around 7 am on Wednesday and sent it to Sadar hospital morgue for an autopsy. A sign of elephant feet was found on the face of Shamim, police said.